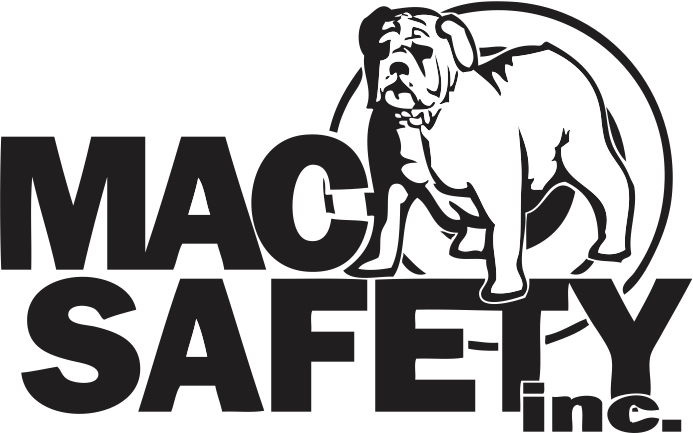 MAC Safety Consultants, Inc. is a full-service construction consulting company who is committed to providing a wide array of cost-effective solutions. The consultants and the staff at MAC Safety have over two decades of experience servicing industries such as the oil and gas, chemical manufacturing, industrial manufacturing, power plants, nuclear plants and many others. Rather than taking a one-size-fits-all approach to our service, we offer customized business solutions tailored to the specific needs of our clients. We recognize that every business or worksite brings its own unique challenges to day-to-day tasks.